Sleep Log: Parents are able to log-in a baby’s sleep schedules–- this includes the times and number of hours that baby sleeps and wakes—for close monitoring of a baby’s sleep patterns. This feature even produces a sleep analysis score that comes with recommendations from JOHNSON’S sleep experts! Sleep Analysis: This feature provides parents with an analysis on a baby’s sleeping habits and provides answers to some of the most pressing questions parents may have. 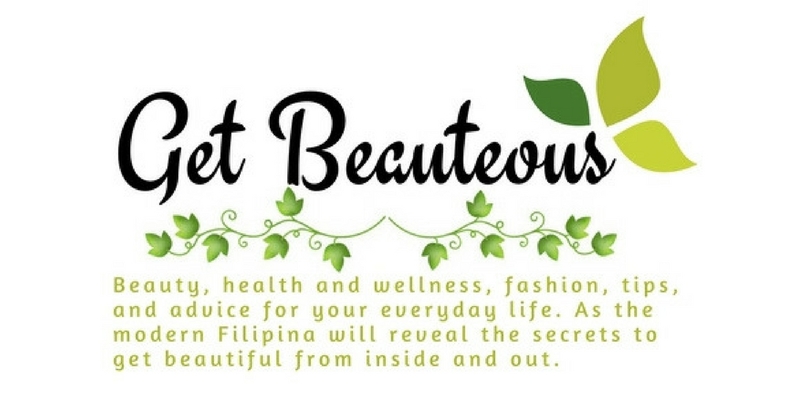 The results will come in according to the following sub- categories: General, Falling Asleep, Sleep Routine, Sleep Duration, Night Wakings, and Family and will likewise generate customized recommendations. "all the science of sound embedded” so there will be no more second-guessing. who can answer all other sleep-related questions (not already addressed by the Sleep Analysis feature). science, to lead to better nights for both moms and their babies,” shares Bessie Campillo, JOHNSON’S Franchise Marketing Manager. 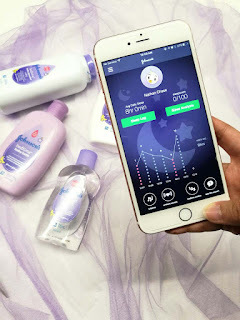 Alongside the release of the Baby Sleep App, JOHNSON’S also launched the first scientifically-proven bedtime routine, guaranteed to help you and your baby to sleep for an additional one hour in just seven days. More details about the routine can be found in the new app’s features. The JOHNSON’S Bedtime Baby Sleep App is now available to download on the Apple Store and Google Play Store for FREE. You can also download it via the QR code.